Ready to Run the D? Book your favorite mascot for your office holiday party, birthday party, or community event. 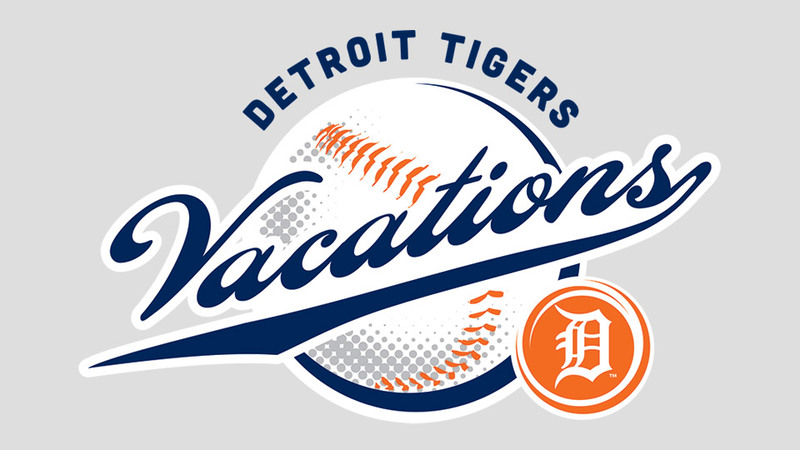 Pack your bags and hit the road with the Tigers! All packages include game tickets, hotel accommodations, an exclusive event with team personnel and much more. Purchase autographed items, each MLB authenticated! Baseballs, bats, jerseys, programs, photos and more!